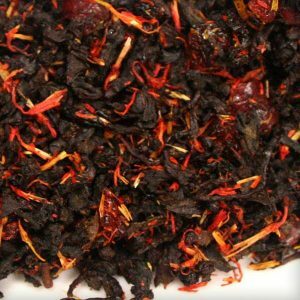 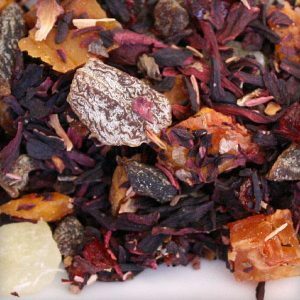 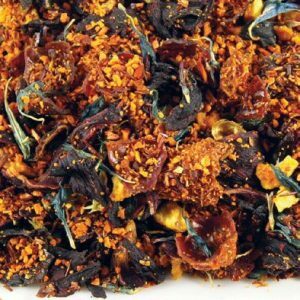 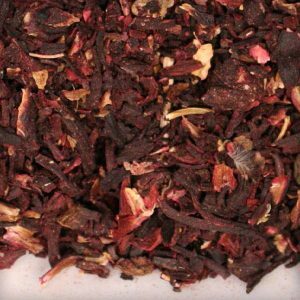 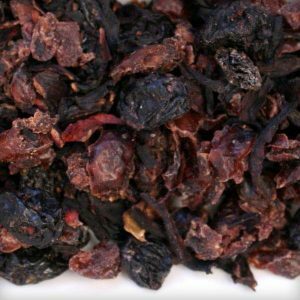 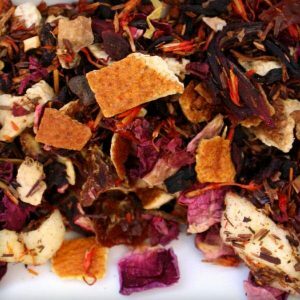 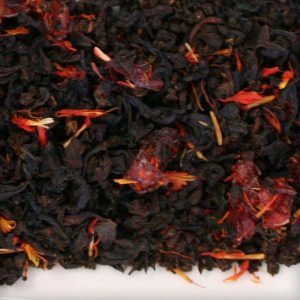 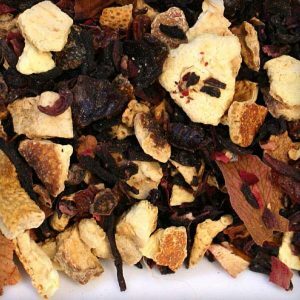 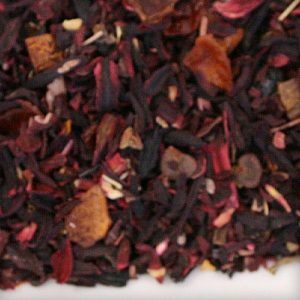 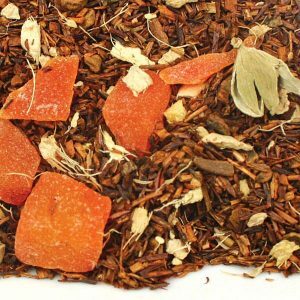 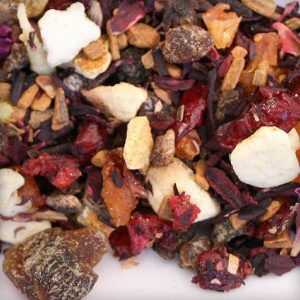 Caffeine Free Fruit and Herb Teas are rich in Vitamin C and iron. 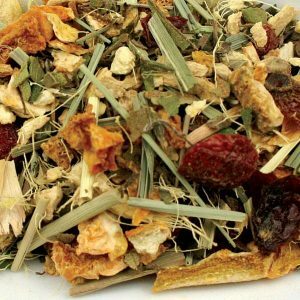 Fruit Mélange Infusion is an ideal dietary supplement for promoting health and preventing diseases. 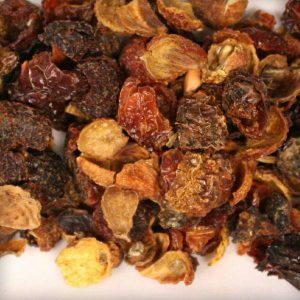 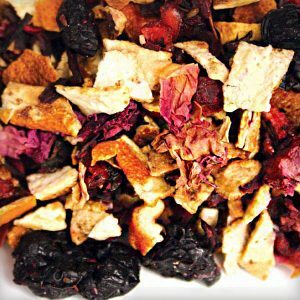 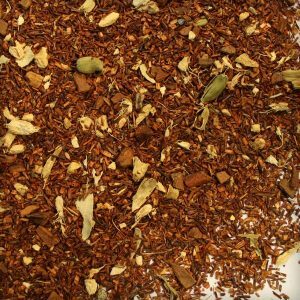 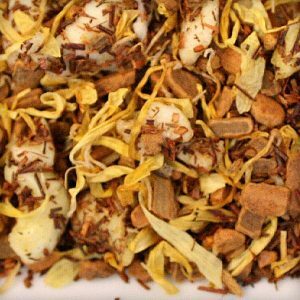 Health benefits of Fruit Tisane drinks include aiding digestion, promoting beautiful skin, reducing fatigue, and improving concentration. 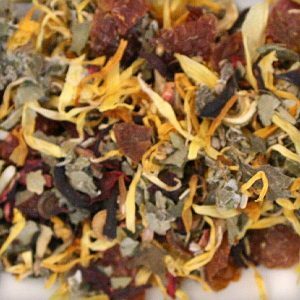 These infusions offer high level of antioxidant protects the body from cell damage caused by free radicals and helps to maintain healthy blood vessels. 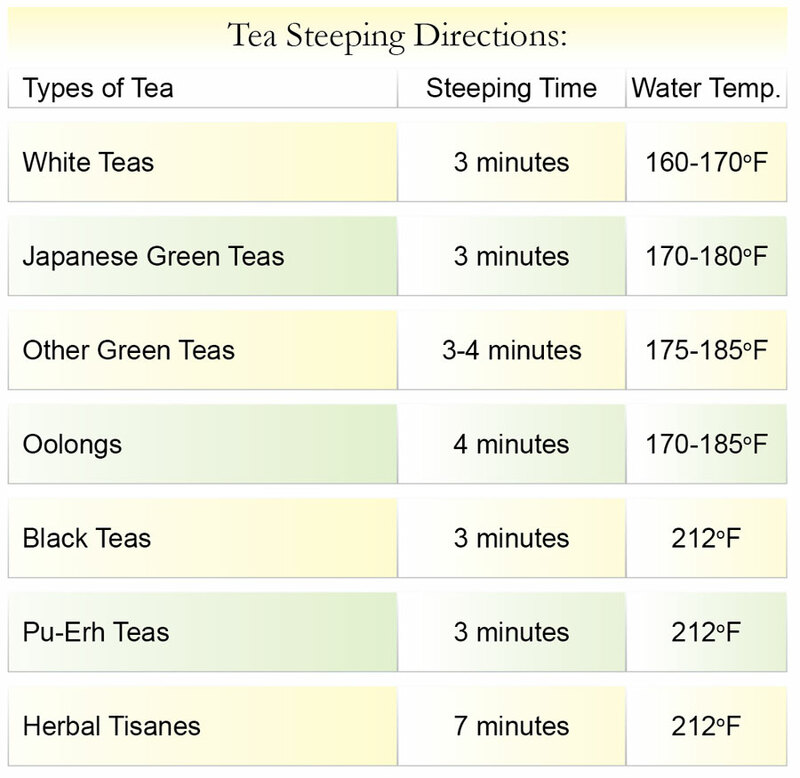 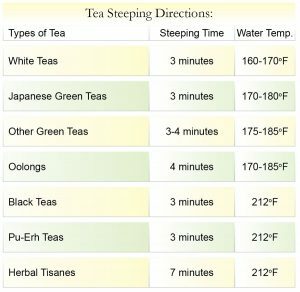 Those tea are great to drink either hot or as an ice tea.